Access mud flaps for your 2016 Ford F-150 are available from etrailer.com. Installation instructions and reviews for your Ford mud flaps. Expert service, and cheapest mud flaps price guarantee. etrailer.com carries a complete line of Access products. 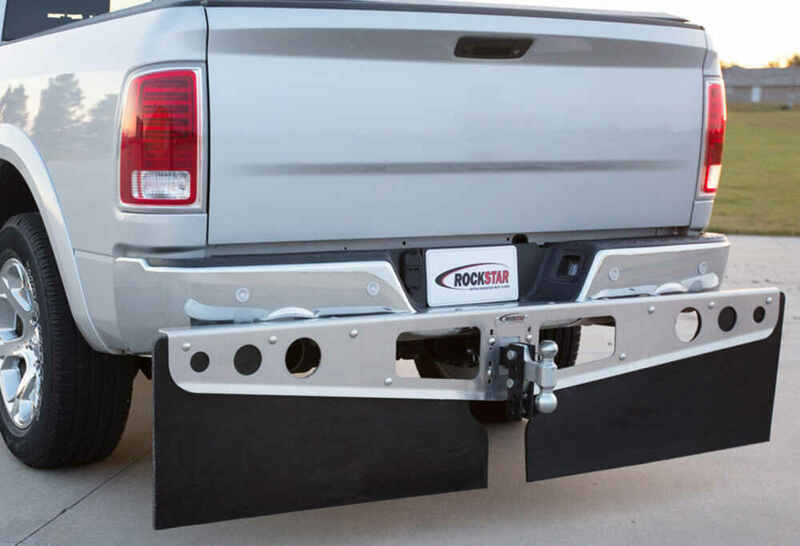 Order your Access Rockstar XL Custom Mud Flaps - 37-7/8" Wide - Diamond Plate part number A10100521 online at etrailer.com or call 800-298-8924 for expert service. 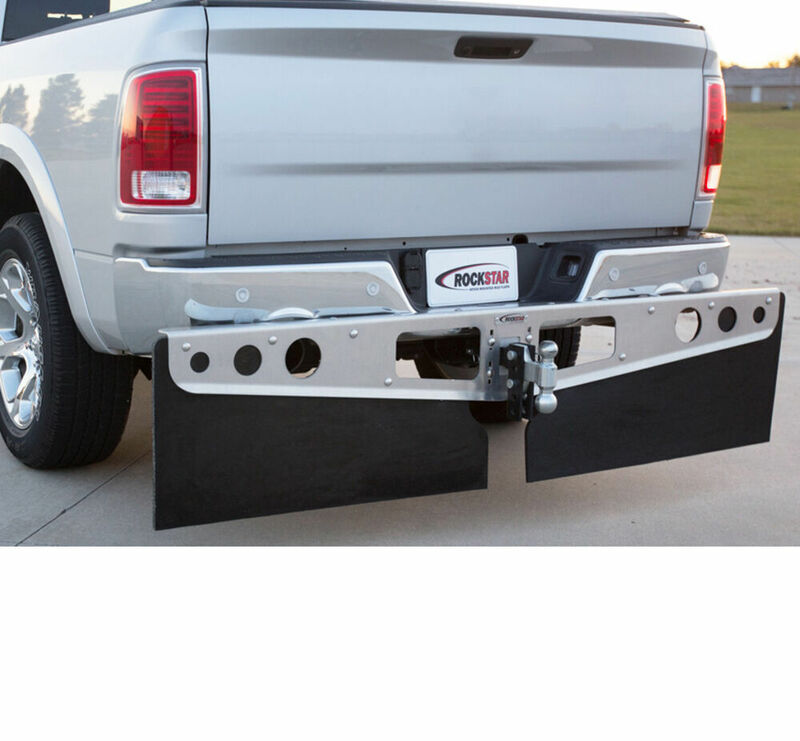 These XL mud flaps provide your towed boat or trailer with more protection from rocks and road debris than standard-size mud flaps. Custom-fit frame provides a factory look and allows access to hitch pin and wiring. Clamps onto 2" ball mount. 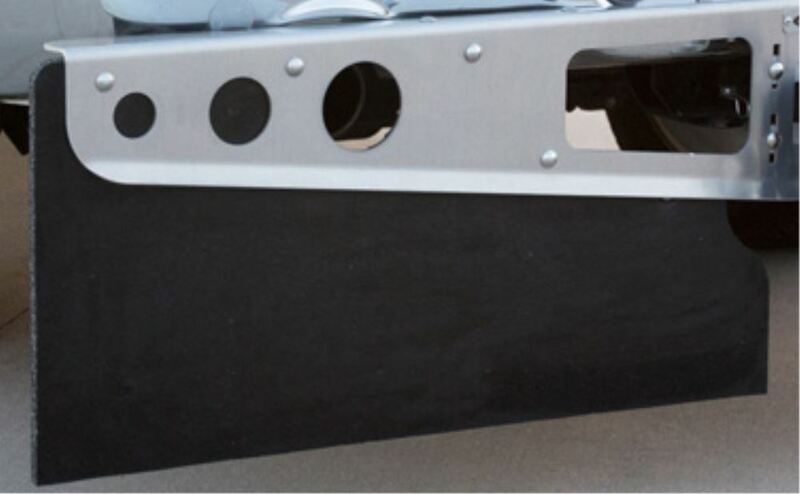 Order: RelevanceNewestRating - High to LowRating - Low to High These XL mud flaps provide your towed boat or trailer with more protection from rocks and road debris than standard-size mud flaps. Custom-fit frame provides a factory look and allows access to hitch pin and wiring. Clamps onto 2" ball mount.